WASHINGTON (Reuters) - Walmart Inc. Chief Technology Officer Jeremy King is leaving the company, according to an internal company memo, even as the retailer races to transform its e-commerce business and close the gap with rival Amazon.com Inc.
King, who joined the company in 2011, led a revamp of Walmart's U.S. e-commerce technology platform by making it faster, more competitive and customer-friendly, all of which have been key to the retailer's fight against its e-commerce rivals. Under King, Walmart integrated its massive stores and online systems and began offering shoppers services such as in-store pickup of online orders, easy returns and online grocery pickup, among other benefits. King also led the company's technology arm, Walmart Labs, through more than 10 acquisitions and was key in moving the company's operations to the cloud, which gave the retailer more resources to compete with Amazon. He also oversaw the opening of four new tech offices. In the past two years, King oversaw the tech transformation of Walmart's roughly 4,700 U.S. stores. 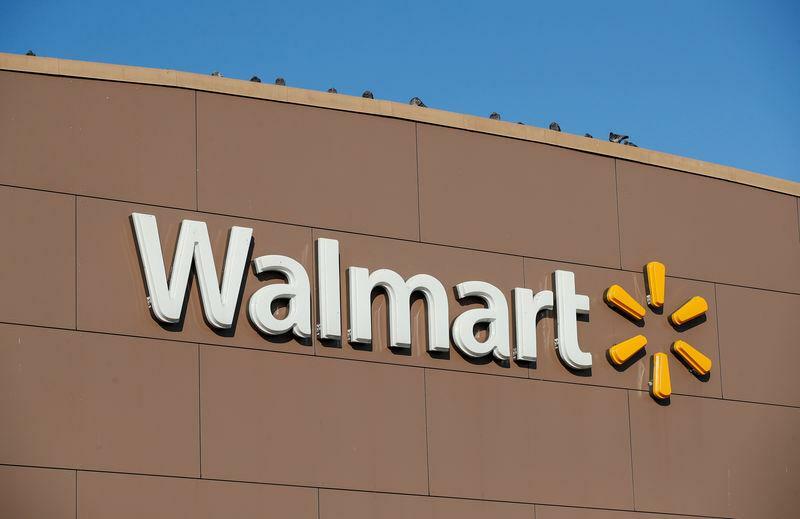 Fiona Tan, senior vice-president of customer technology, Walmart Labs, will take on more responsibility as King's replacement is found. She has been asked to become a liaison for the technology team, Walmart U.S. and the U.S. ecommerce leadership team, according to the memo, a copy of which Reuters has seen. King's departure comes at a time when Walmart is in the middle of making massive investments in its e-commerce business to compete more effectively. In February, the company said it expects its e-commerce losses to increase this year due to ongoing investments and it is focused on increasing return customer visits and strengthening its online product assortment. The retailer's ecommerce success has been erratic over the years but sales growth in the past few quarters has shown signs of consistency. In the most recent quarter, online sales grew 43 percent and matched the previous quarter's increase. The company credited that to a broader assortment of goods on its website and improved delivery, as well as store pickup of online grocery orders. "The operational decisions made during (King's) time were key to the success of our technology team and led to more agile ways of working," said the memo sent on Wednesday to Walmart staff by U.S. Chief Executive Greg Foran and U.S. e-commerce chief Marc Lore. "During Jeremy's tenure, we created important relationships with Microsoft, Google, NVIDIA and others that will help carry our digital transformation well into the future," the memo said. It was not immediately clear what King intends to do once he leaves the retailer. His last day with the company will be March 29, according to the memo. What's Driving Target's Impressive Stock Performance in 2019?